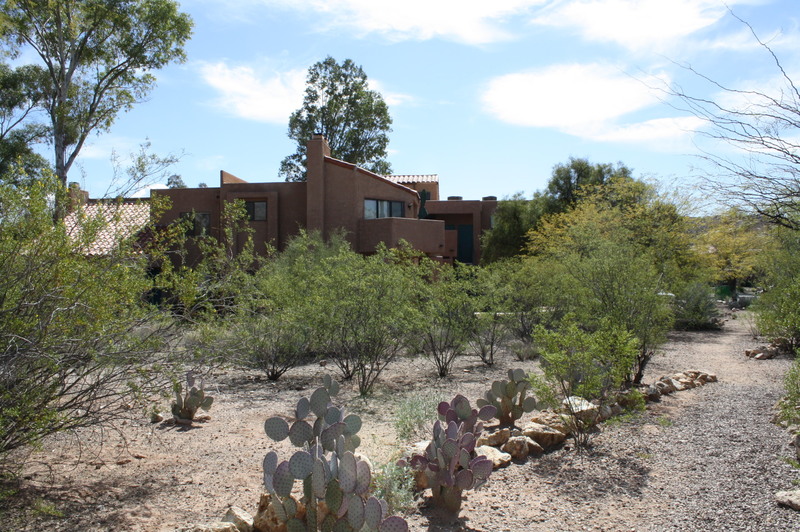 The Servoss Group has just listed another Tucson Condos For Sale in the luxury gated Catalina Foothills community of the Ventana Vista Condominiums. 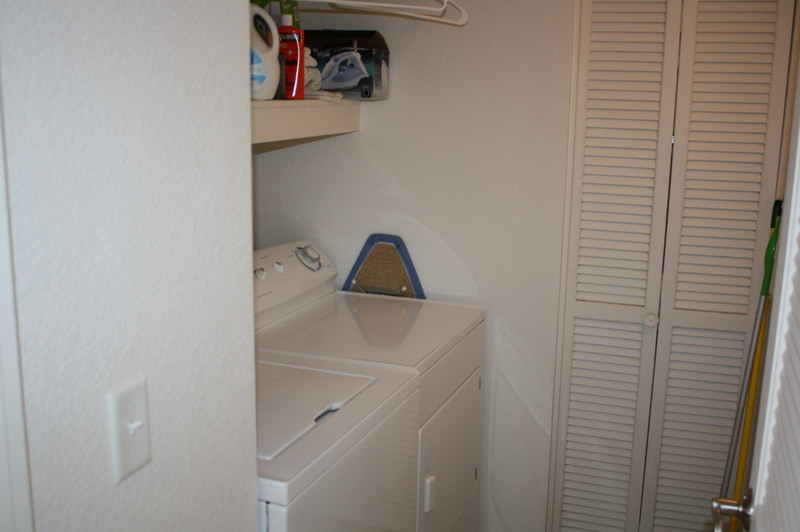 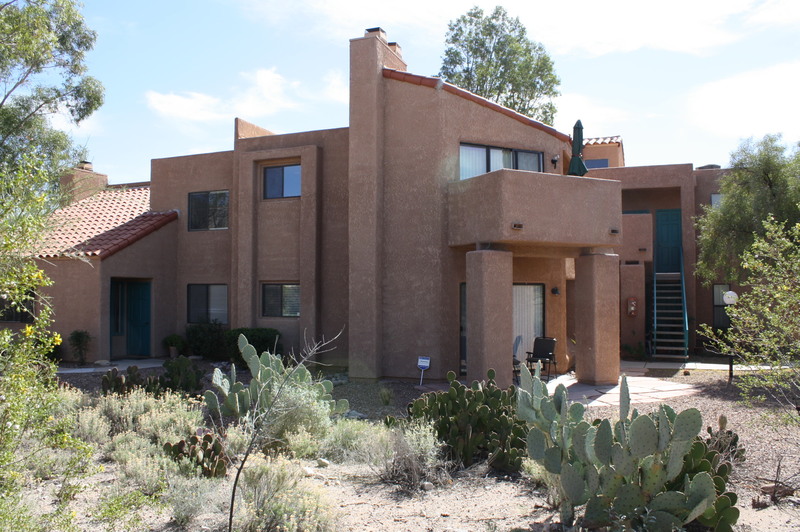 This very private one bedroom / one bathroom condo is in arguably the best location in the entire complex, the Northwest corner which opens to desert common area. 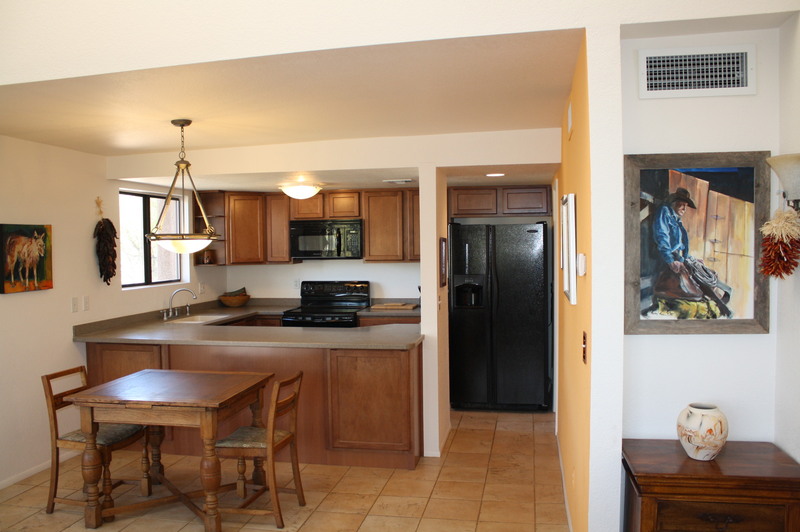 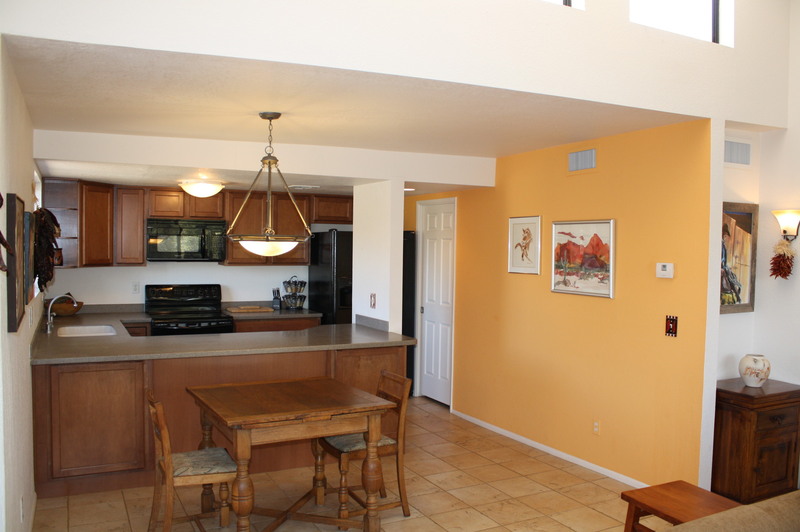 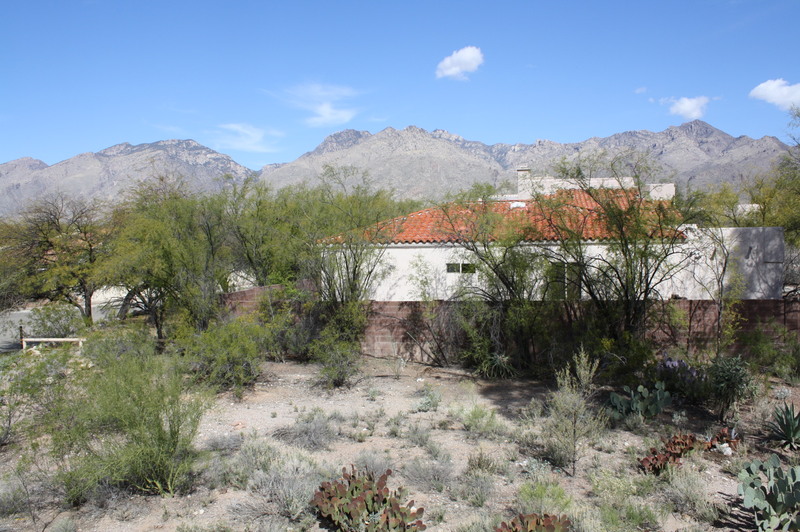 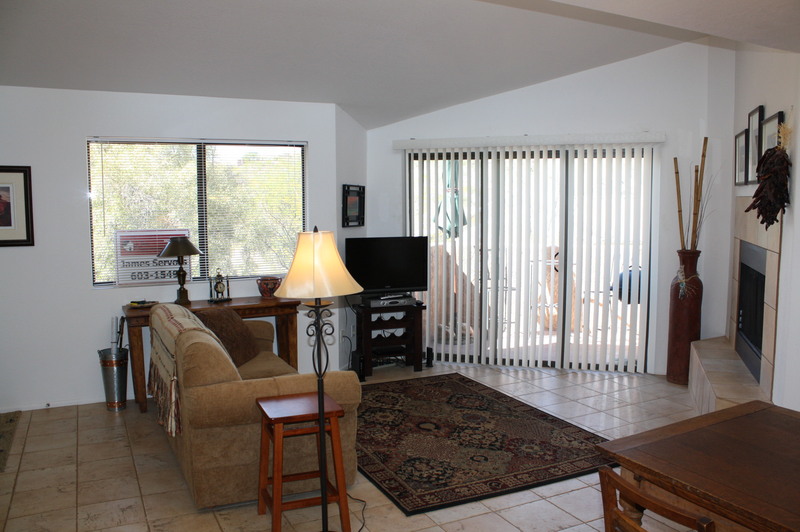 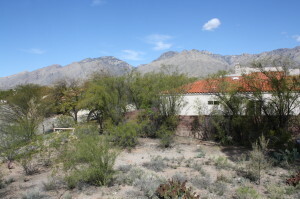 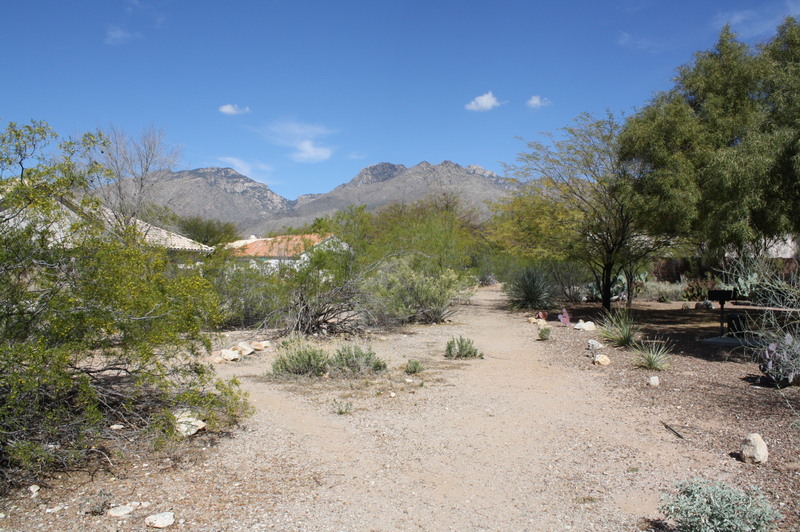 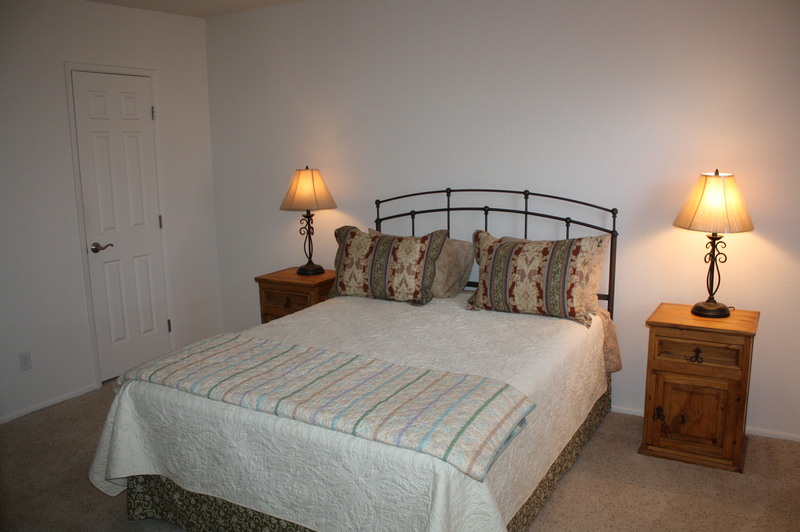 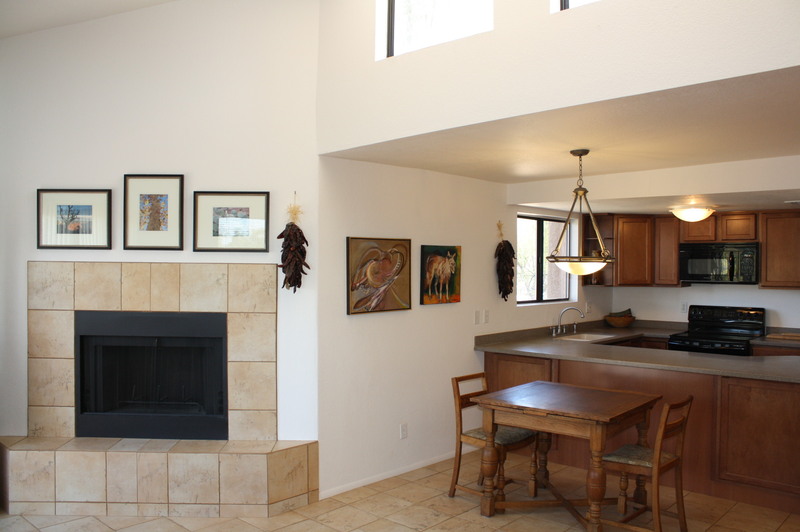 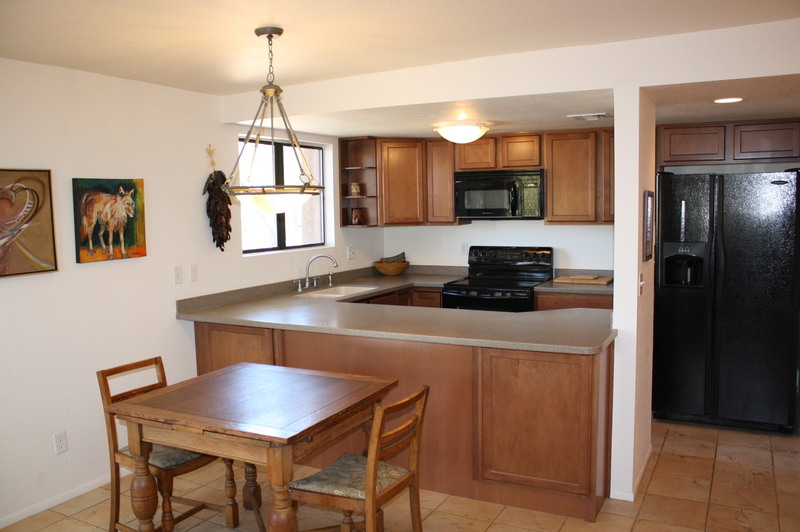 This second floor 753 square foot condo features ceramic tile flooring, spacious patio with breathtaking Catalina Mountain views, high ceiling, open kitchen with corian counters, large master suite with walk-in closet and a convenient location just South of Sabino Canyon Park. 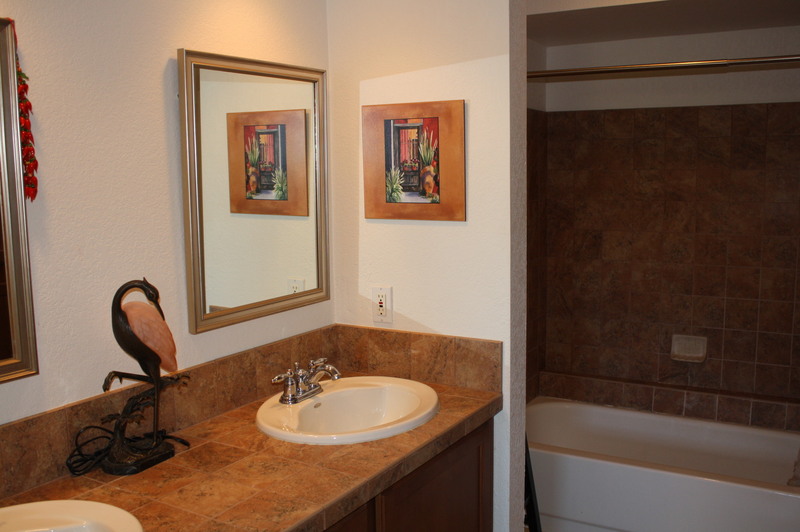 The Ventana Vista homeowners association amenities included heated pool & 2 spas, tennis court, exercise facility, bbq areas and enormous clubhouse.